Pebeo gutta is a water based thick paste which is used to create outlines on silk. The gutta paste that penetrates the silk and creates a colour barrier.  Pebeo guttas can be applied directly from the tube and nozzle or from a pipette and gutta nib. 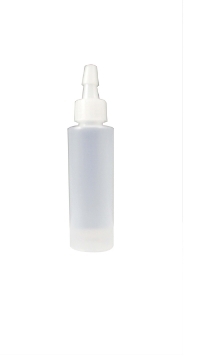 The gutta applicator bottle used for silk painting. 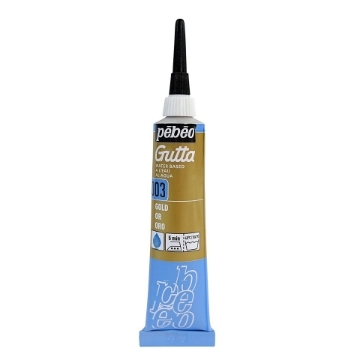 The Pebeo water-based Gutta outliner for silk / fabric painting. The gutta paste that penetrates the silk and creates a colour barrier.